In a conference call to investors, Ubisoft CEO Yves Guillemot revealed that Assassin’s Creed II is enjoying pre-order numbers that are considerably higher than those for the for the first game back in 2007. A whopping 80 percent higher even, making Janco Partners’ pre-order estimates of 10-20 percent increase over the first game seem off the mark at best. 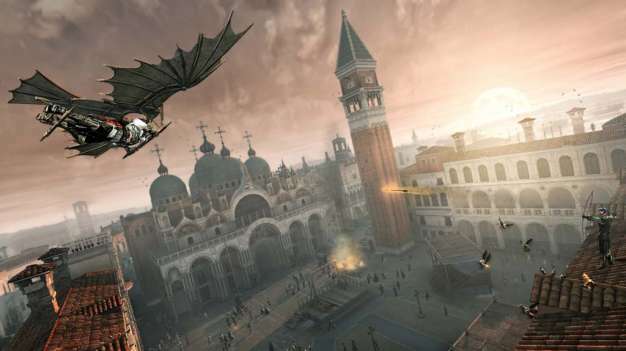 The CEO also said the company expects to AC2 to sell 15-20 percent more than the first game. The game’s out on November 17 in NA and November 20 in Europe, except the PC version.